There's a massive dollar sandwiches deal going on right now at McDonald's. Virtually any sandwich on the menu can be discounted down to just a buck through the end of September, which is a long time for any deal by today's standards. 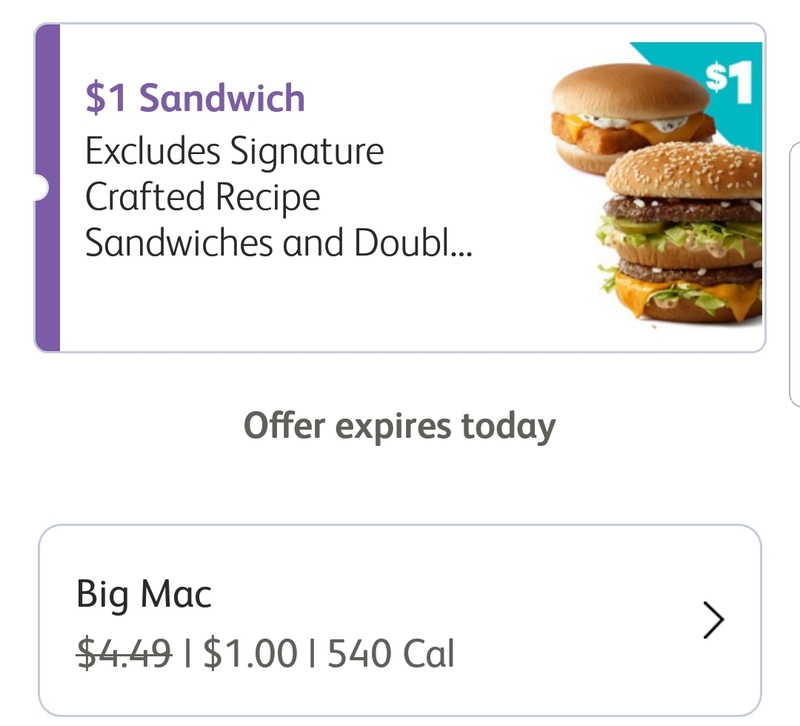 To score some cheap dollar sandwiches from McDonald's during this time span, you're going to need the McDonald's app. 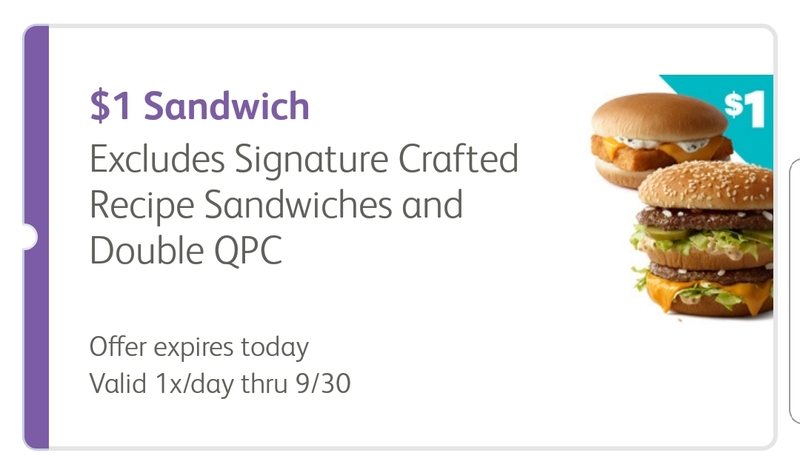 Once a day, you'll receive a coupon on the "deals" page that's good for a $1 sandwich. The only ones that can't be ordered with this markdown are Signature Crafted Recipe sandwiches and Double Quarter pounders with cheese. However, everything else, including Big Macs, breakfast sandwiches, McChickens, and more can have their prices slashed down to a buck with this deal. That means we can all get dollar-priced Big Macs for the next two and a half months, a mere fraction of their current price. Makes for an easy way to save big bucks if you're a regular at Mickey D's. You can scan the coupon at a restaurant or apply it to a mobile order on the McDonald's app to get in on the dollar sandwiches deal. It's valid on one order every day on your account through September 30th.